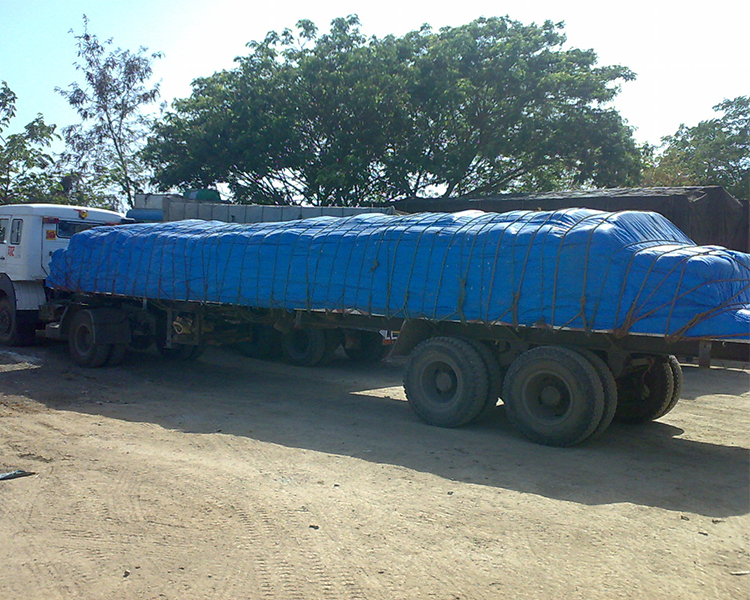 Make to order for un-even size…etc..
Vehicles are equally important when it comes to safety of vehicles. 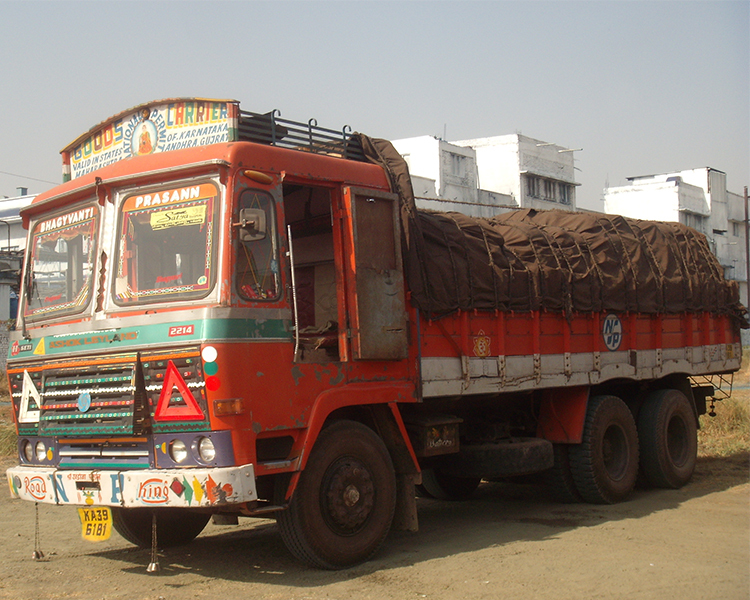 There are a number of vehicle suppliers in Mumbai. 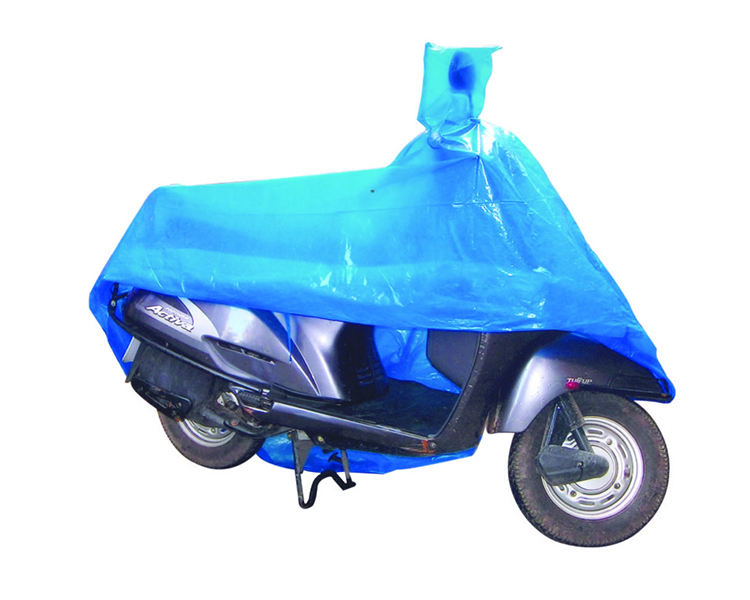 The company deals in covering cover, tempo cover, bike cover, scooter cover, truck cover. The heavy downpour can put havoc on vehicles. It can make the expensive vehicles useless after just few spells of rain. 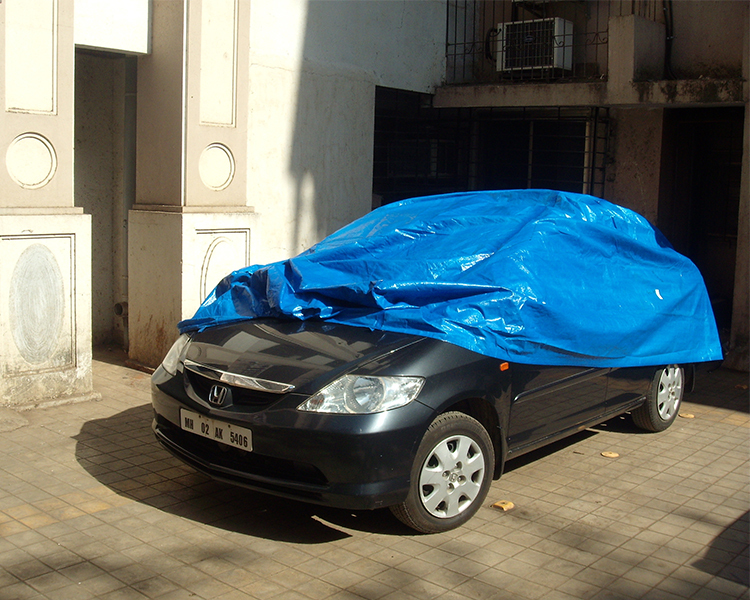 Vehicle Cover Dealers in Mumbai becomes an automatic choice to protect vehicles from such downpours. 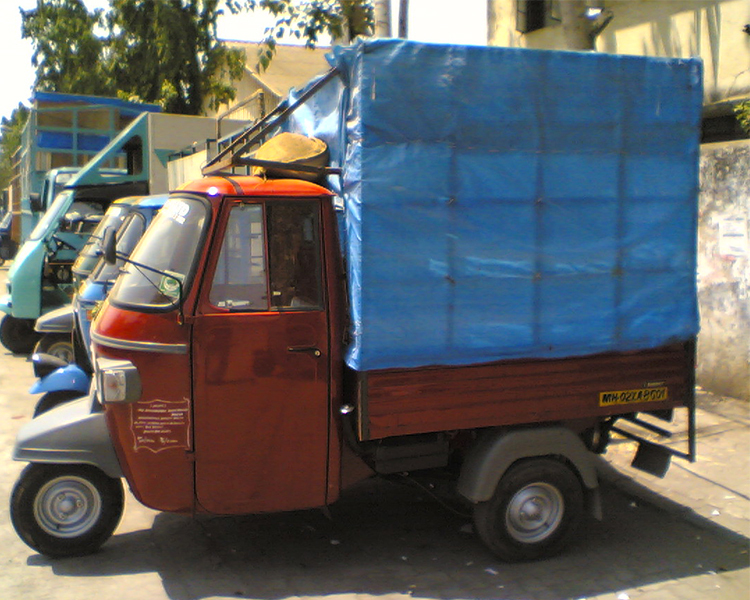 That's where there are a number of dealers in Mumbai offers a protective layer on vehicles. Quality and Customer Satisfaction are the two things that segregates quality owner from the bad ones. 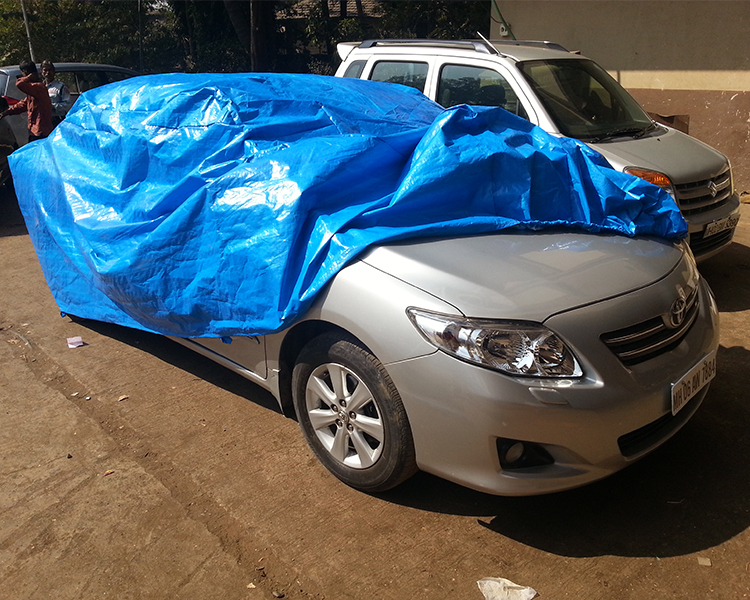 In a place like Mumbai, one can easily find various dealers to meet seasonal demands of vehicle covers. Expensive vehicles are not meant to "bear the brunt" of environmental damage. 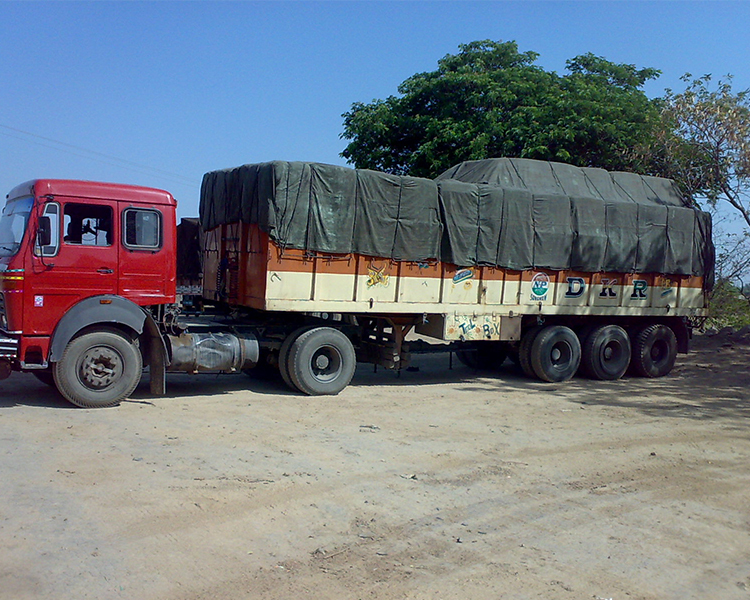 Also, it prevents the body of the vehicles from dust, insects which leaves stain on the outer body.